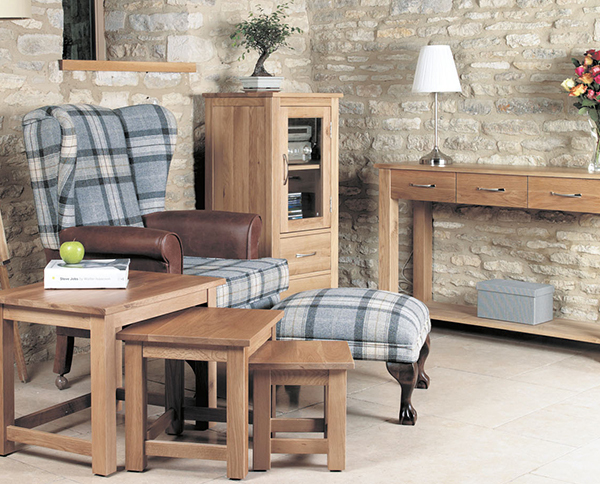 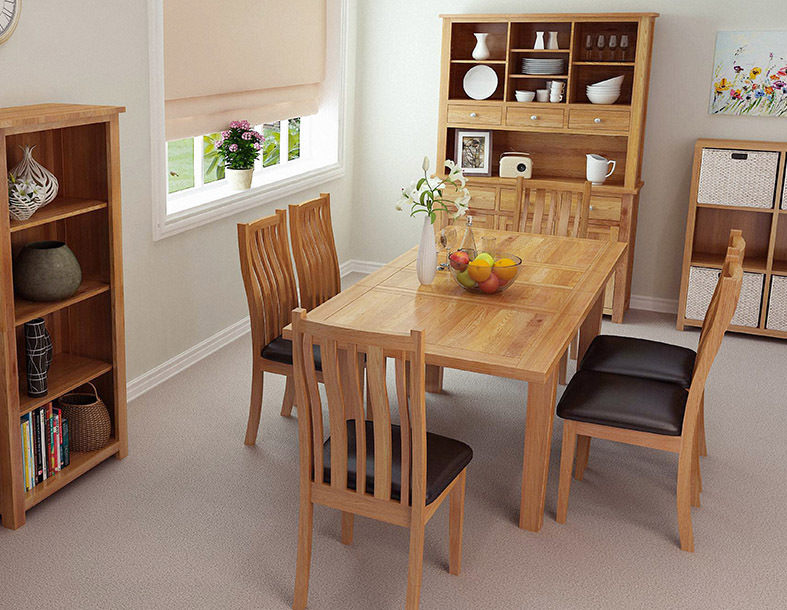 The Coleford Oak Collection is a stylish and eye catching range of quality oak furniture. 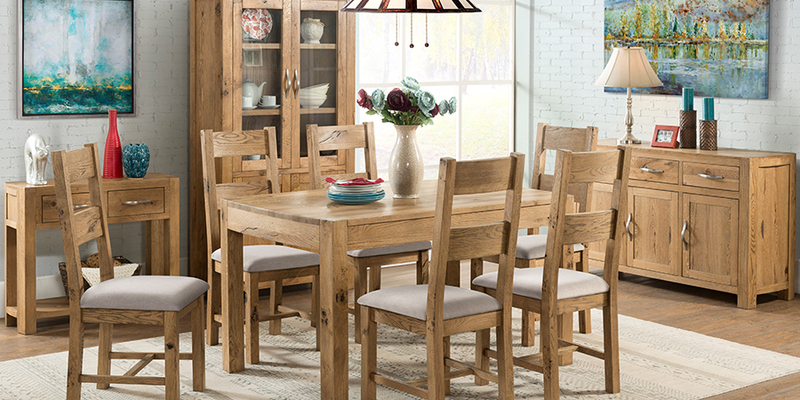 Crafted from North American White Oak, the collection has clear appeal with its distinctive look. 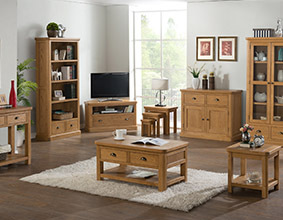 The oak is attractively distressed, enhancing the natural beauty of the wood. 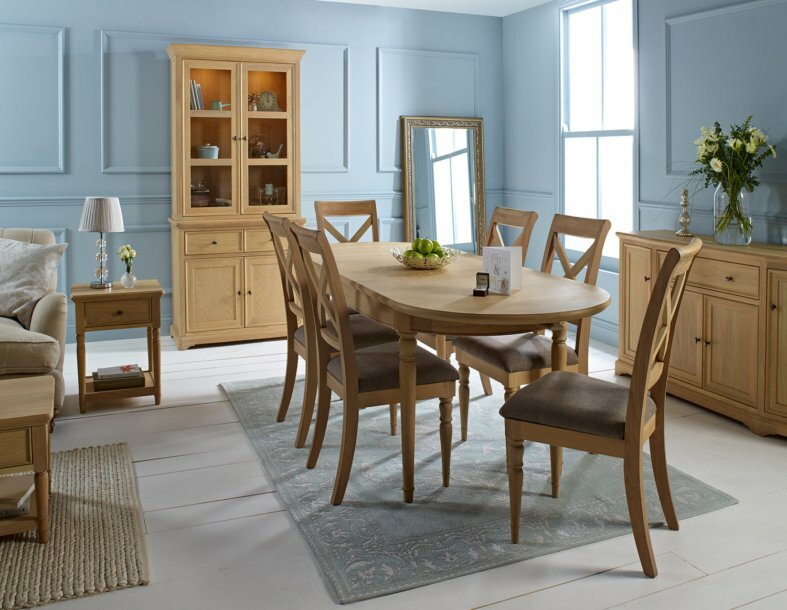 Every single piece is unique. 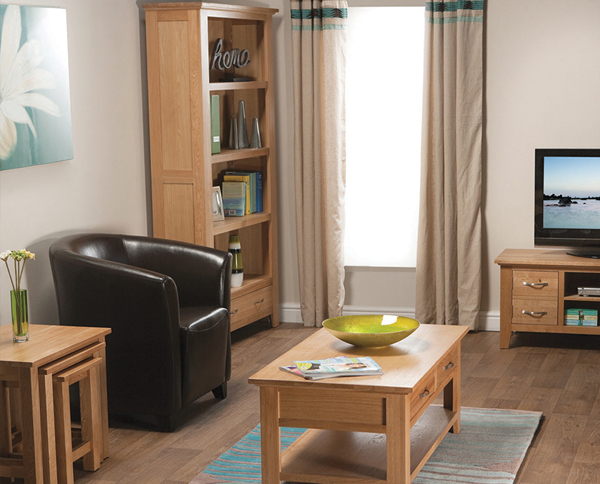 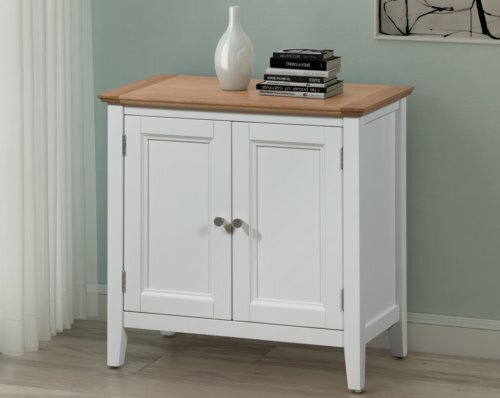 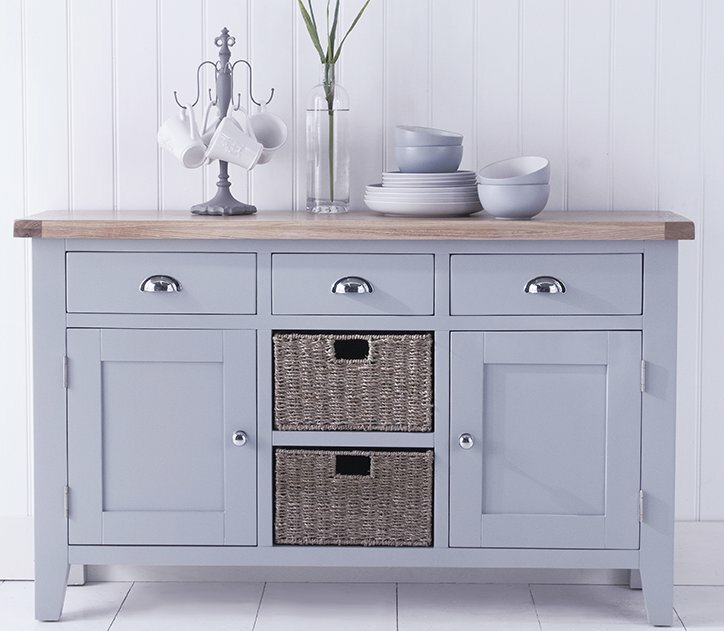 If you are looking for furniture that has genuine character then you should look no further than the Coleford Range. 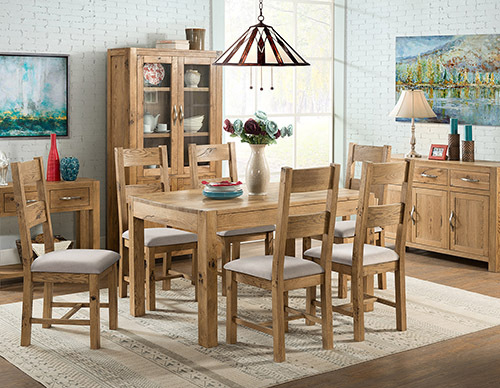 The collection perhaps conjures up images of the archetypal farmhouse look, but these are pieces that will blend with a wide variety of interior design choices. 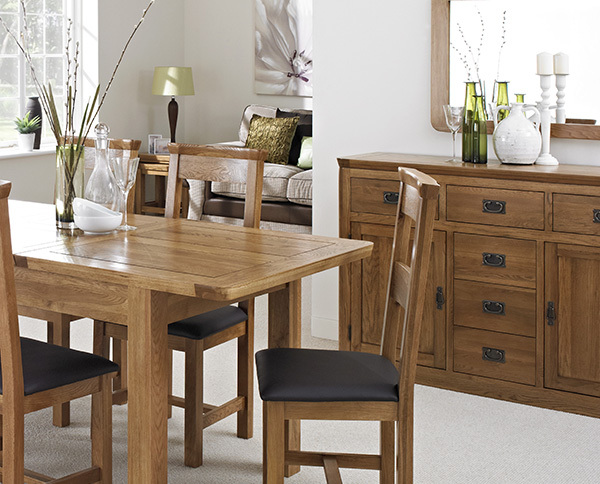 The beautiful glow of the oak is accentuated by a stunning dark oiled finish. 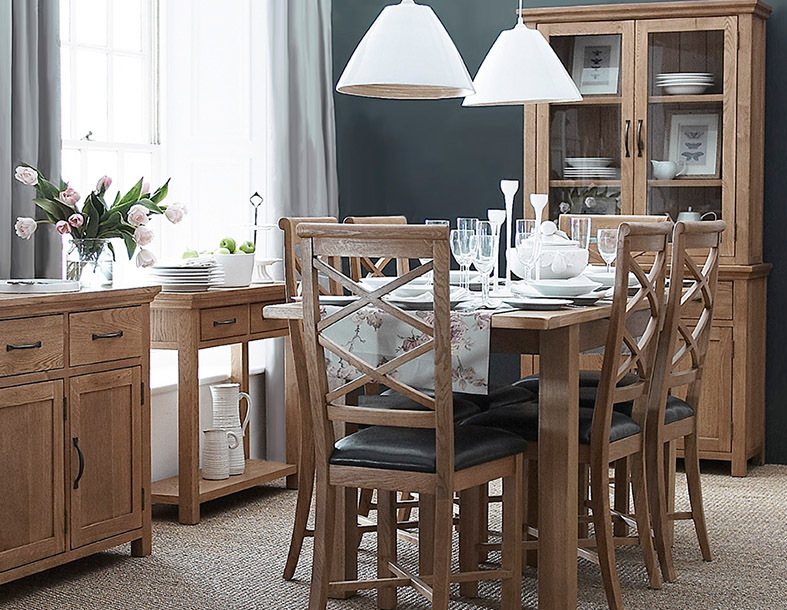 To offer varied looks, and to further increase the versatility of the collection, the pieces are supplied with both metal and wooden handles. 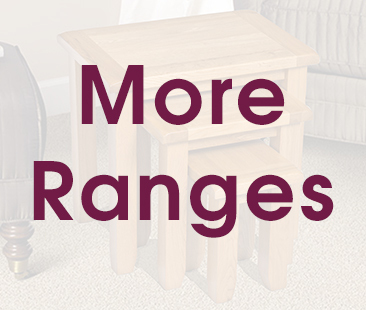 The metal option enhances a more contemporary look, whilst the wooden option would be ideal to create a traditional ambience in the home.